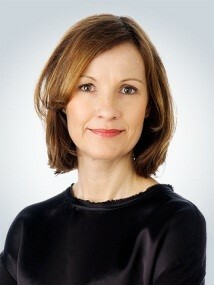 Gitte Holtsø is a specialist in EU competition law and public procurement law. Gitte began her career at the Danish Ministry of Justice, which included working as a public prosecutor and as a deputy judge. She has a Master of Laws (LL.M.) from the University of Cambridge and she qualified as an English solicitor at BPP Law School in London in 2000 whilst working at Charles Russell's Solicitors, London, in their corporate and competition law division. Gitte has been involved in a large number of high-profile anti-trust cases in Denmark and the EU and she has vast experience specifically in M&A matters including representing clients in European and multi-jurisdictional merger notifications.